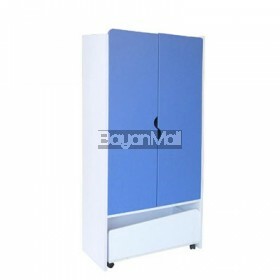 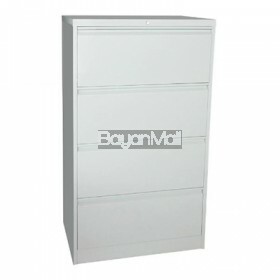 Fc-Dd4s 4d Lateral Filing Steel Cabinet .. 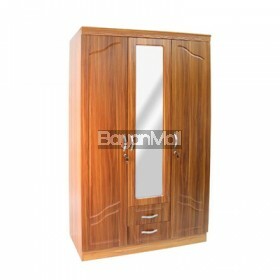 This GB 913-M 3 Door Wardrobe is a lovely light brown wood, with..
Dimensions: 80 x 53 x 200 cm .. 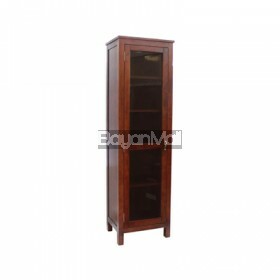 Description: Two shelves of open storage HP50785 Kitchen C..
Dimension: 48.9cm w | 37.2cm d | 170cm h Solid wood mahogany frame ..
Ksg-8332bbb Dark Walnut Buffet ..
Offering a lot of vertical storage space for clothes and such, this&n.. 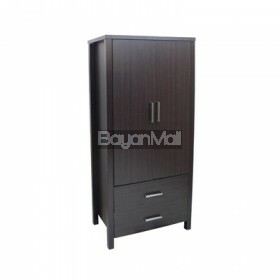 Description: Dimension: 81cm w | 52cm d | 178cm h • U leg .. 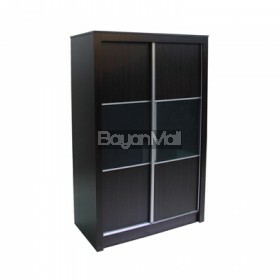 Description: Dimension: 85cm w | 49.5cm d | 181.6cm h .. 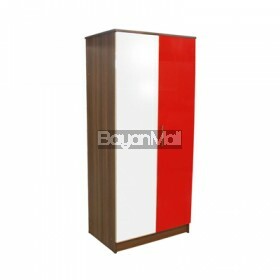 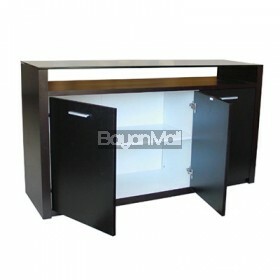 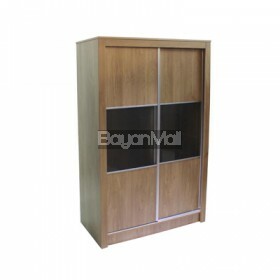 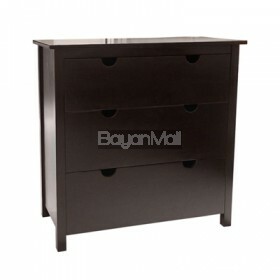 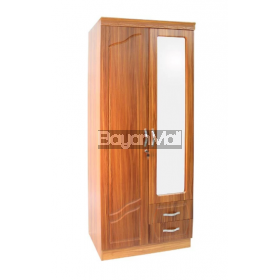 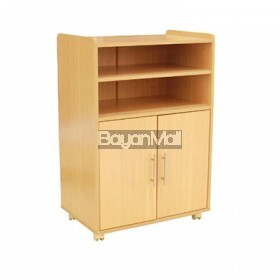 Description: Dimension: 114cm w | 55cm d | 180cm h ..
Dimension: 100cm w | 50cm d | 98cm h • MDF Mahogany Veneer ..